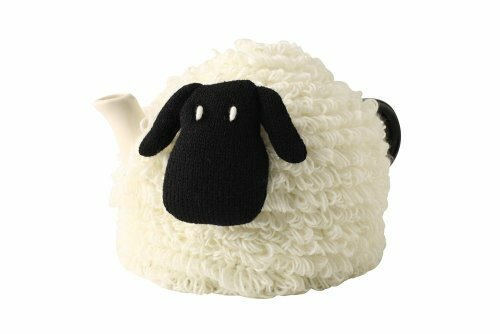 This fun ' farmyard crazy' tea cosy from T & G woodware adds a touch of humour to keeping your teapot warm, comes in white with a black face on the side. Fits the 'farmyard crazy' teapot and a 4/6 cup teapots. If you have any questions about this product by T&G Woodware, contact us by completing and submitting the form below. If you are looking for a specif part number, please include it with your message.